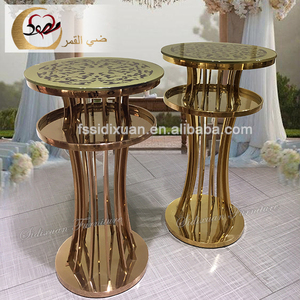 Our mainly products are banquet chair,banquet table,hotel chair,table clothes,chair covers,dining table and so on. Technical of each dept have 5 year experience at least,and every workers is well trained. Meanwhile,we have strict quality control system to ensure every product is in good level. 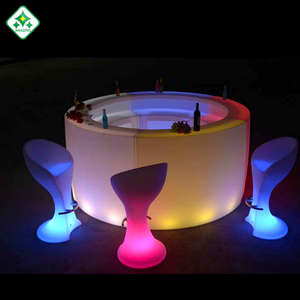 W 18/21kg Warranty Period 3 years warranty for furniture,2 years warranty for LED lights. Q: How about the shipment9 A: For sample order, we usually ship by express or by air, for bulk order, we usually ship by sea. 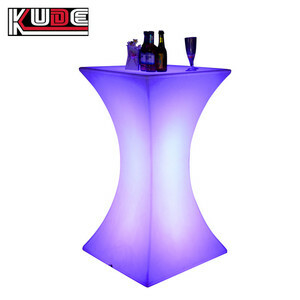 Q: How about the warranty9 A: 3 years warranty for furniture,2 years warranty for LED lights. Shenzhen Macaron Electronics Co., Ltd.
Q: How about the shipment9 A: For sample order, we usually ship by express or by air, for bulk order, we usually ship by sea. Q: How about the warranty9 A: 2 Years for plastic part and 1 year for LED light part. Q: Will you send the spare part9 A: Yes, we will preapre 2% spare part when shipment( if order over 50pcs). 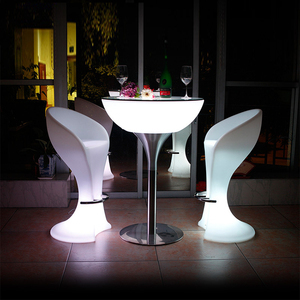 Alibaba.com offers 24,780 illuminated bar products. About 25% of these are bar tables, 11% are bar chairs, and 7% are bar furniture sets. 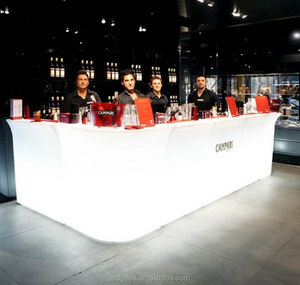 A wide variety of illuminated bar options are available to you, such as plastic, metal. You can also choose from no, yes. As well as from free samples, paid samples. 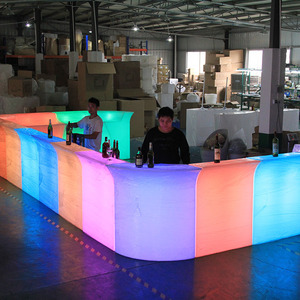 There are 24,753 illuminated bar suppliers, mainly located in Asia. 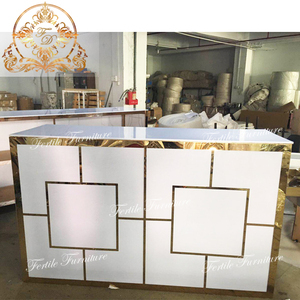 The top supplying countries are China (Mainland), Hong Kong, and India, which supply 98%, 1%, and 1% of illuminated bar respectively. 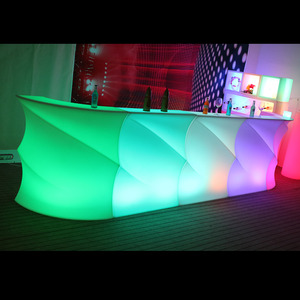 Illuminated bar products are most popular in Western Europe, North America, and Mid East. You can ensure product safety by selecting from certified suppliers, including 1,846 with ISO9001, 1,454 with Other, and 596 with ISO14001 certification.